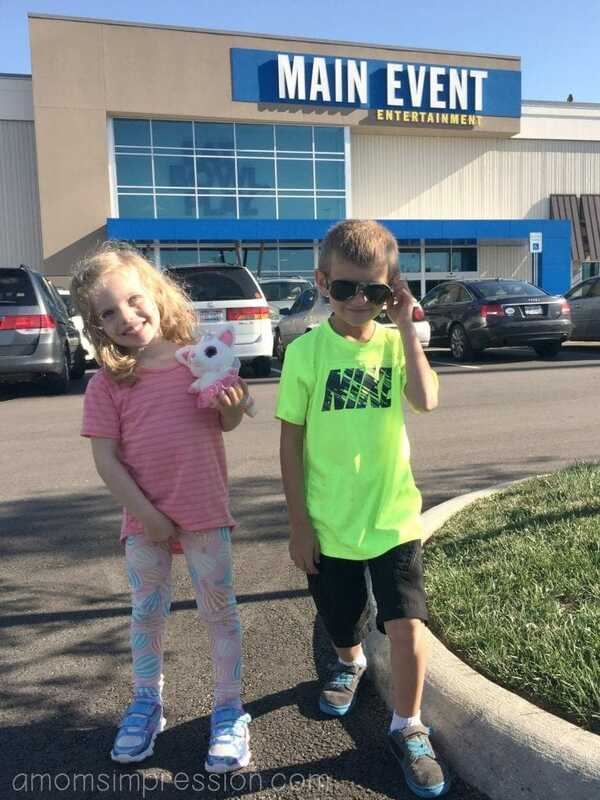 Last weekend my husband and I took the kids on a road trip to visit Main Event, West Chester, Ohio. We love going on family road trips so we took advantage of the holiday weekend and headed 2 hours down to West Chester just outside of Cincinnati. I have been to West Chester a few times because it is home to the closest IKEA to Indianapolis. I really wanted to go back so I asked the family if they would go there with me and spend the night. They love hotels so they agreed. Once we had a plan I knew I needed to figure out some fun places that we could take the kids to make it a fun family trip. We heard about Main Event Entertainment, found out that it was right next to our hotel and decided to go. 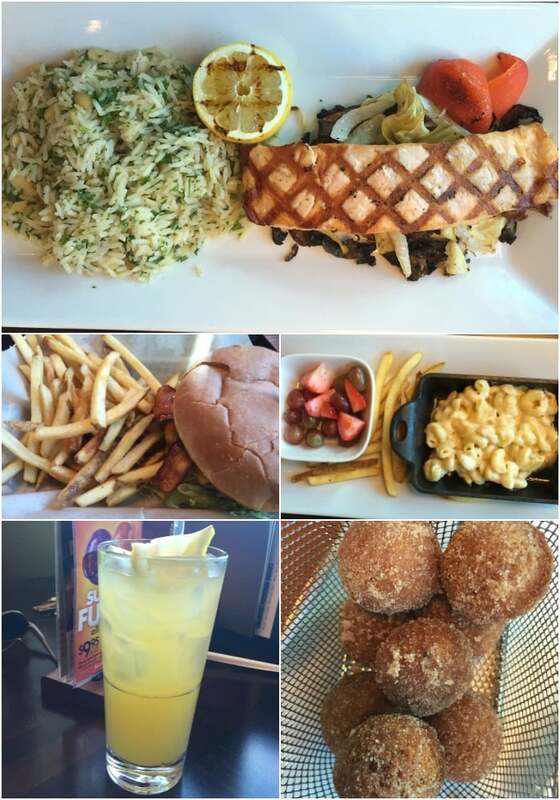 Main Event West Chester is a place for families to go to have fun and eat good food. Inside the large building you and your family can eat, bowl and play arcade games, billiards, climb on a ropes course, and play laser tag. Sometimes we struggle to find places to go where both our four year old and our seven year old both can find things to do that they enjoy. Main Event was packed full of fun games and activities that they both enjoyed participating in as well as my husband and I. Bowling has never looked better than it does at Main Event. Main Event features state-of-the-art lanes and lounge areas where players can eat and relax while playing. There are numerous big screen television sets displayed at the end of the lanes to keep you current with sports scores and entertainment. The arcade features over 100 virtual and interactive games for players of all ages and skill levels. We spent the majority of our time in the games gallery where we found numerous games that we all enjoyed doing. 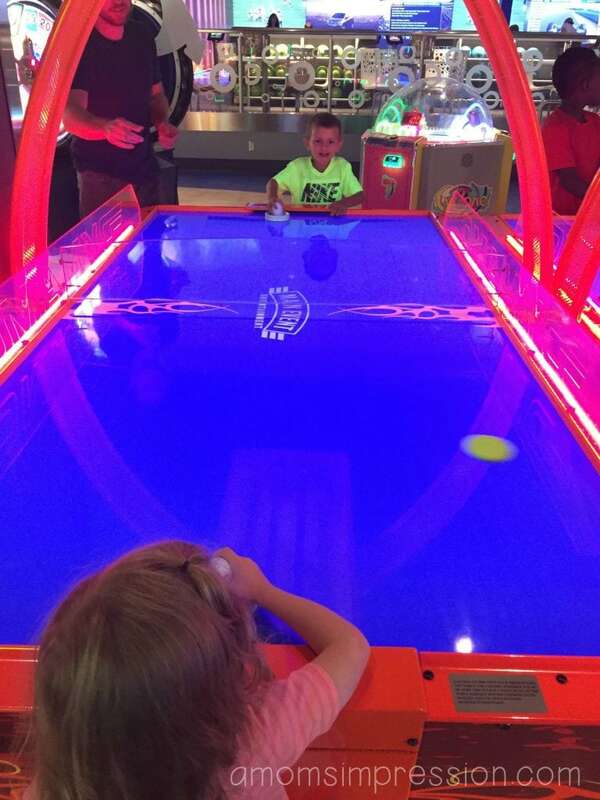 My daughter was able to play her first game of air hockey against her brother. I am proud to say that she held her own and gave him a run for his money! I think my favorite game was the giant Connect Four game that we were all able to play together. Most of the games rewarded you with tickets that you could redeem for prizes, I was fairly impressed with some of the things my kids were able to buy with their tickets. 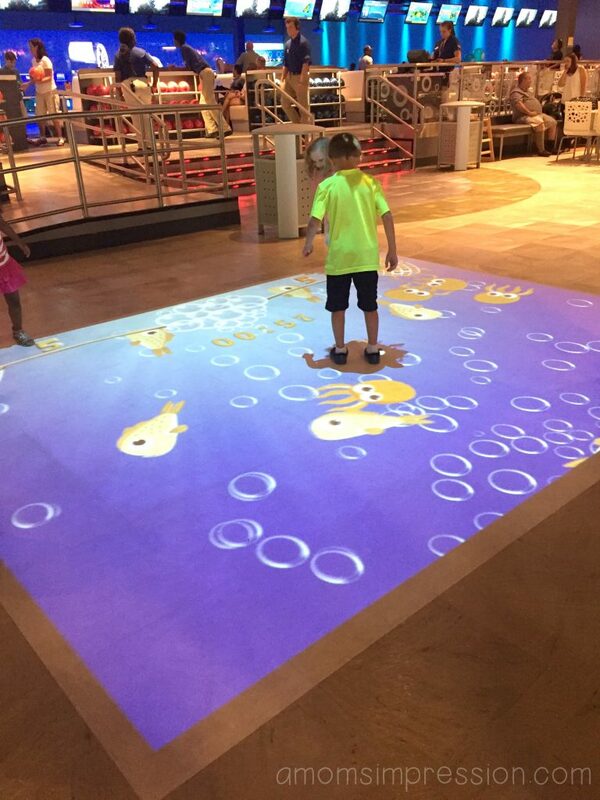 My kids loved this virtual game that was projected onto the floor. They were able to play virtual soccer, hockey and other fun games by stomping on the floor and trying to kick the soccer ball. I have never seen anything like it. I think they played with this for over a half hour! 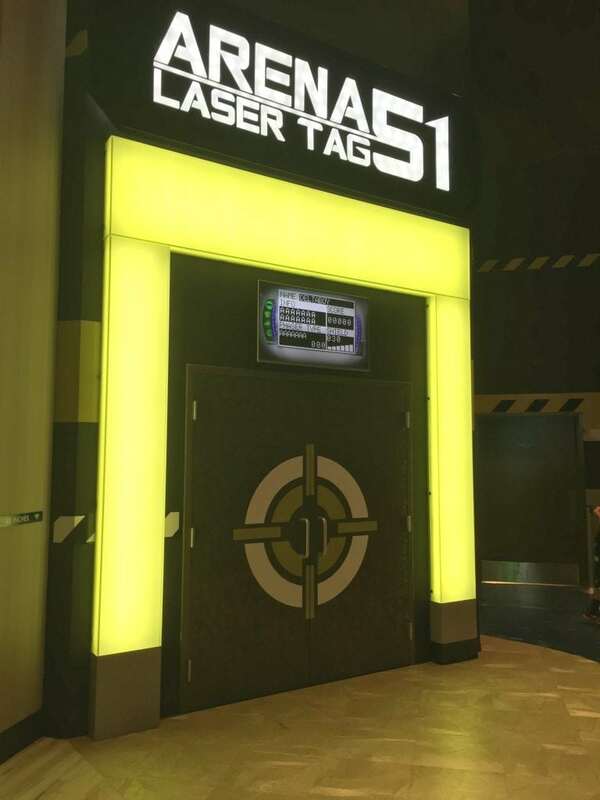 The fun didn’t stop at the arcade, Main Event also has Laser Tag. My husband and son were very excited to play but unfortunately you must be 48 inches tall to play. My son is a very small seven year old so he was not tall enough. 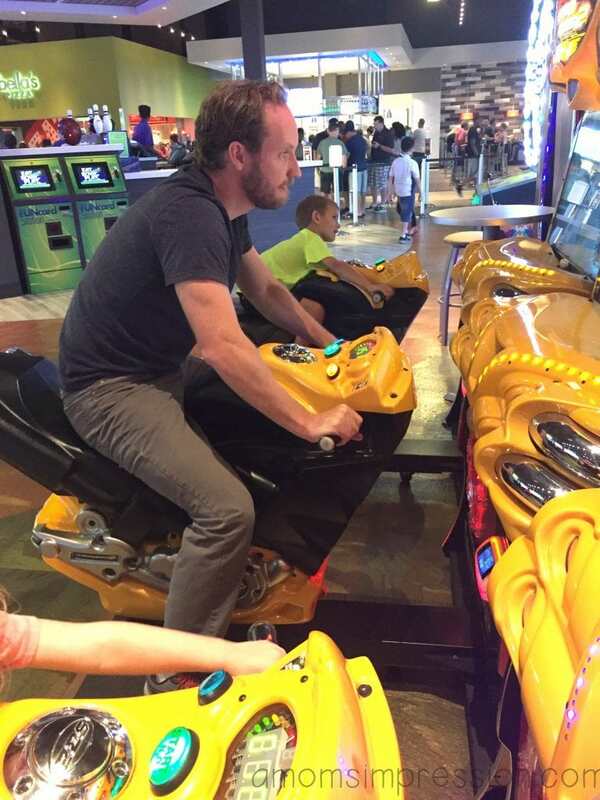 I hope he grows a few inches quickly because I hear that Indianapolis is getting a Main Event sometime next year and I know he is going to want to play Laser Tag next time. Above the arcade is the ropes course. 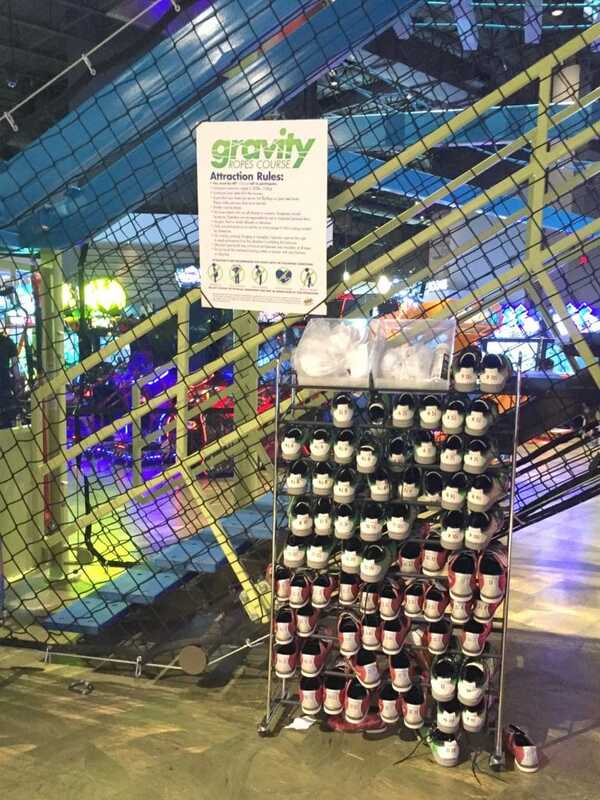 It looked like a lot of fun, we saw several kids try it out. You are attached to a safety rope that will move with you around the course so there is no fear of falling off. Again, you must be 48 inches tall so we didn’t try this out but it looks like a lot of fun! Many times we go to places that have big arcades and entertainment and feel a little let down about the food. Main Event features an American bar & grill and a full service bar, serving handcrafted chef inspired drinks. We ate dinner there and were pleasantly surprised by how delicious everything was. My husband ordered the salmon dinner that came with rice. I ordered a bacon cheeseburger that came with delicious fries. I also ordered a Mango Long Island Tea because we were on vacation after all and I wasn’t driving! Their handcrafted drinks are amazing. I really wanted a second one, but we also ordered homemade donuts so I paced myself. Overall I was very impressed with the food and drinks and highly recommend trying their food while you are there. In addition to the full service restaurant there was a pizzeria there as well. 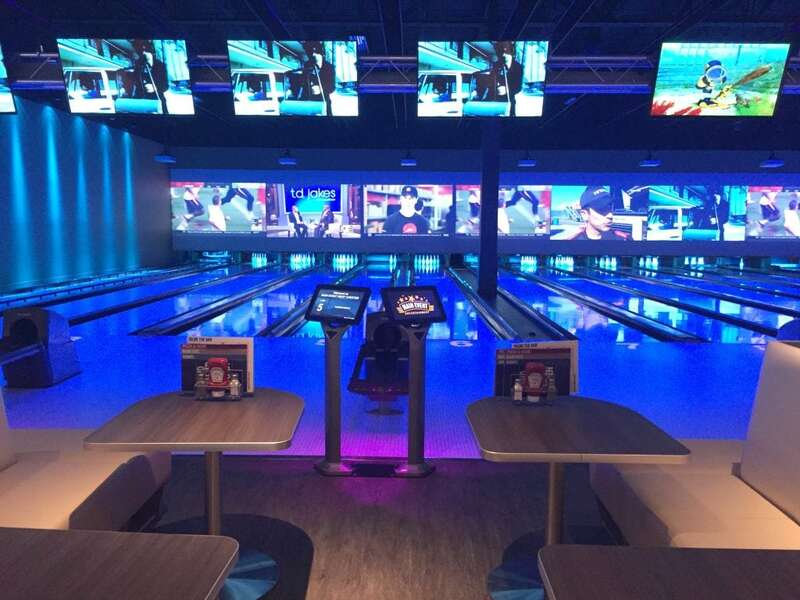 The next time you and your family are looking for a fun place to play, eat, and bowl be sure you check out Main Event Entertainment. You can visit their website to find out the closest Main Event to you. Be sure to follow them on Facebook, Twitter and Instagram to keep up to date with everything that is happening.